The judge’s denial of MERS/BoA’s Motion to Dismiss in the case of Nueces County v. MERS et al. is AMAZING! Not because it’s novel, but because it actually follows the law! Some of our customers are now using many of these same arguments–any sane, reasonable person would have! You have got to read this decision! We’re so excited we can hardly contain ourselves! This judge gets it EXACTLY right! She even defers to Carpenter v. Longan! 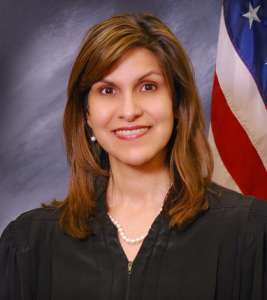 There is obviously a major schism in the Texas federal judiciary, and this judge–Nelva Gonzales Ramos (an Obama appointee)–comes down on exactly the right side!